Proudly run by the Eastern Shoshone Tribe. 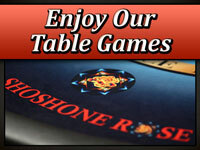 We have lots of Slots or you can give one of our Table Games a try. 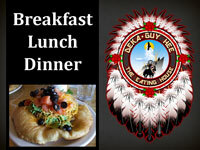 If you get hungry enjoy a nice meal in our restaurant. 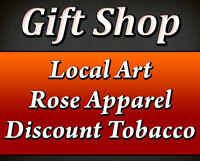 We also have a great selection of tobacco products in the Gift Shop. Plan on using our Conference Rooms for your next event.